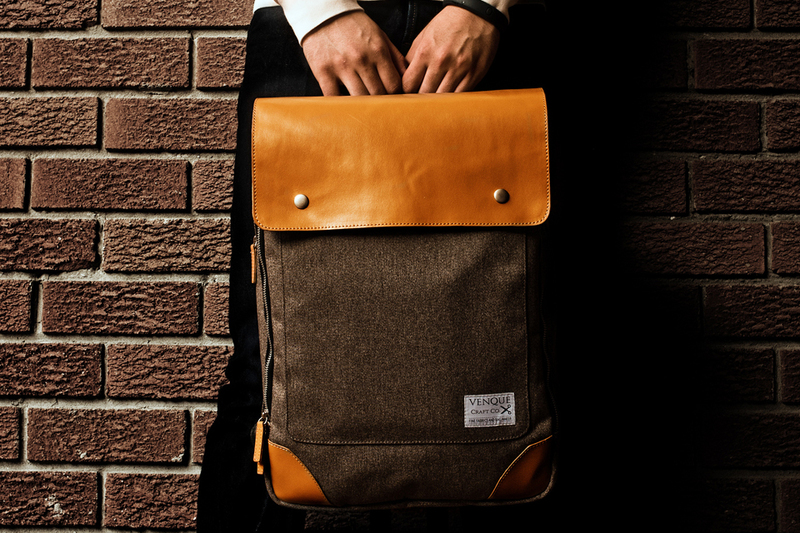 For the first time ever, KILLSPENCER has released a limited edition version of their popular silhouette in premium oil-suede from Southern Italy. This perfect weekender features Swiss-made Riri zippers in an antique finish, bullhide leather handles, durable IFAC class 1 fire retardant interior with waterproof black nylon lining and a zipper pocket, and removable and adjustable bullhide and webbing shoulder strap with black hardware. 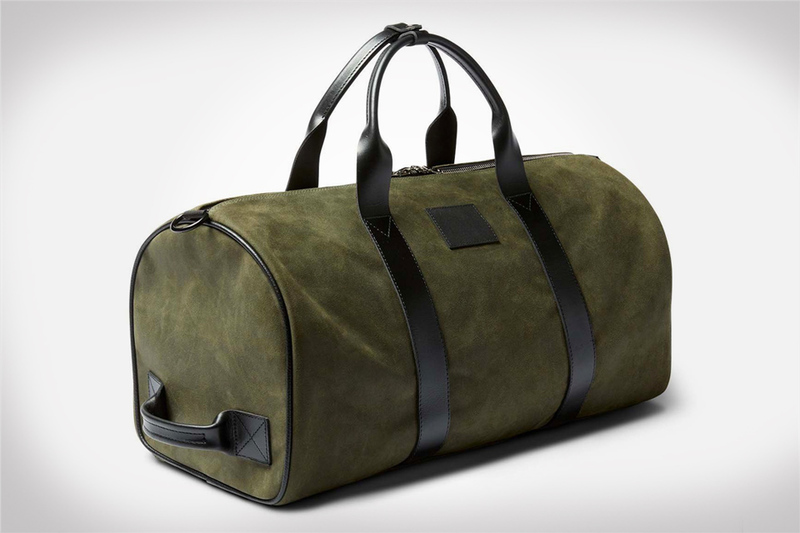 The limited edition KILLSPENCER Italian suede duffle weighs approximately 3.5 lbs.